Low-humidity environments can make it easier for viruses to thrive. Therefore, if your home is excessively dry, you may more easily catch the flu or contract an infection. Keeping your house sufficiently humid can help you avoid these ailments. Dry skin is just the start. If the air in your home doesn’t contain enough moisture, you could end up with a dry nose and sore throat as well. If you or someone in your family suffers from asthma and/or allergies, over-dry air can make symptoms even worse. A dry, cool home can be difficult to heat up — even after you’ve turned up the thermostat. Adding moisture to the air can help you feel warmer. You won’t have to turn on the heat as often, resulting in a lower energy bill during the winter months. 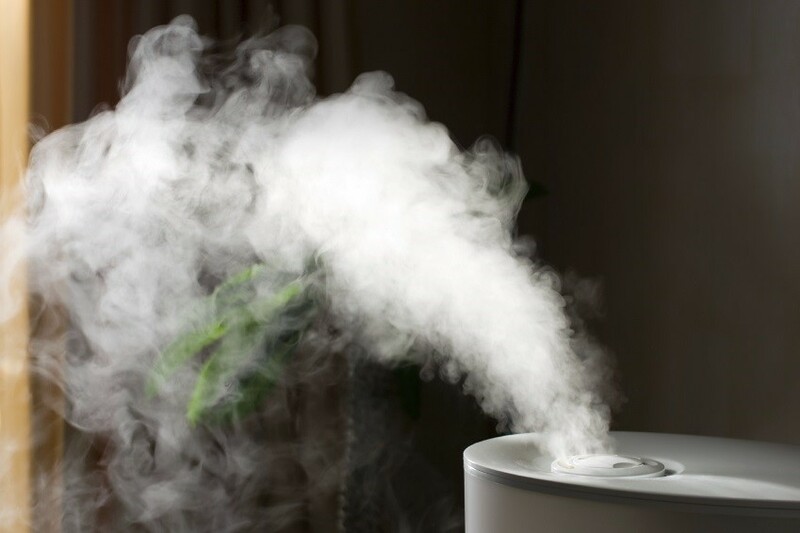 If you’re interested in investing in a whole house humidifier, contact the professionals of Service Plus Heating, Cooling & Plumbing. We install, replace, repair and service humidifiers to maximize your comfort level! 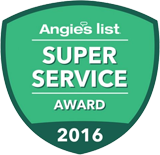 Get in touch today; dial (317) 434-2627 for service in Carmel, Noblesville and Fishers, Indiana. Keep up with all of our tips by connecting on Facebook, Twitter, Google+ and YouTube.